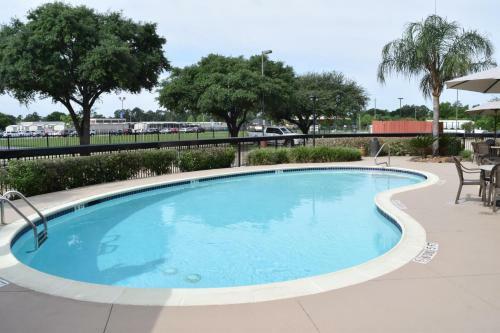 This Texas hotel is located along Houston’s Energy Corridor and features an outdoor pool. The hotel offers a microwave and a refrigerator in every room. At the Hampton Inn Houston Interstate 10 West, rooms include cable TV with pay-per-view movies. Guests can use the in-room coffee makers and listen to the radio as well. The Houston Energy Corridor Hampton Inn includes a gym. A business center with fax and photocopying services is also available at the hotel. Baseball USA and the Memorial City Mall are 3 miles from the Hampton Inn Houston. Downtown Houston and the Houston Zoo are 18 miles from the hotel. 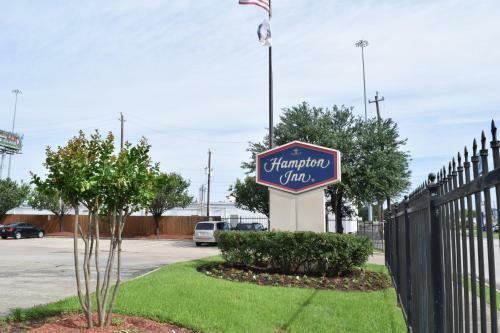 the hotel Hampton Inn Houston I-10 West-Energy Corridor so we can give you detailed rates for the rooms in the desired period.